Home » News & Media »Red Team ROCKS! Fall YASH is back. TEAM RED ROCKS! Fall YASH is in the house! Its is my favorite time of the year again! Welcome to the fall YA Scavenger Hunt! This bi-annual event was first organized by author Colleen Houck as a way to give readers a chance to gain access to exclusive bonus material from their favorite authors…and a chance to win some awesome prizes. On this hunt, you not only get access to exclusive content from each author, you also get a clue for the hunt. Add up the clues, and you can enter for our prize–one lucky winner will receive one book from each author on the hunt in my team! 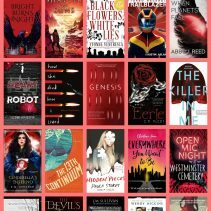 Who wouldn’t want to win a book from each TEAM RED member? I mean…does it get any better?! But play fast: this contest (and all the exclusive bonus material) will only be online for 120 hours! Go to the YA Scavenger Hunt page to find out all about the hunt. There are SIX contests going on simultaneously, and you can enter one or all! 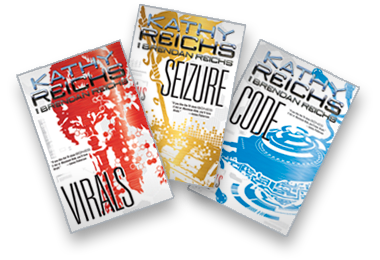 I am a part of the RED TEAM, the coolest team ever–but there is also a blue team, a gold team, a green team, a purple team, and a pink team for a chance to win a whole different set of books! GO TEAM RED!!! Rules: Open internationally, anyone below the age of 18 should have a parent or guardian’s permission to enter. To be eligible for the grand prize, you must submit the completed entry form by Sunday, October 7th, at noon Pacific Time. Entries sent without the correct number or without contact information will not be considered. Today, I am hosting Suzanne van Rooyen on my website for the YA Scavenger Hunt! Suzanne is a tattooed storyteller and peanut-butter addict from South Africa. She currently lives in Finland and finds the cold, dark forests nothing if not inspiring. When not writing, Suzanne teaches music to elementary school kids, collects bruises on the climbing wall, and entertains her shiba inu. She is the absolute coolest! Find out more information by checking out Suzanne’s website by clicking here . You can find out more about Suzanne’s book here! 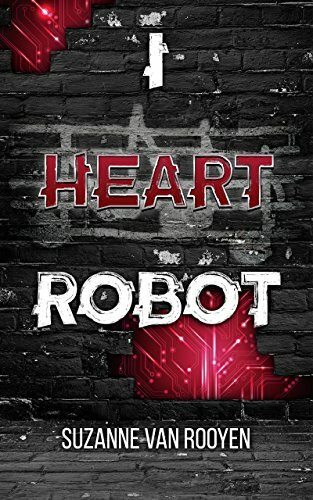 Here’s what Suzanne has to say about I Heart Robots! Music is a huge part of I Heart Robot. Not only is it their mutual love of music that brings Tyri and Quinn together in the story, but music is what defines them. Without being able to play violin, Tyri and Quinn would feel empty. In fact, for Quinn, his life may even depend on music and the opportunity he gets by playing in the orchestra to show the humans in his world that androids have emotion, that they can create and dream – that they might actually have a soul. 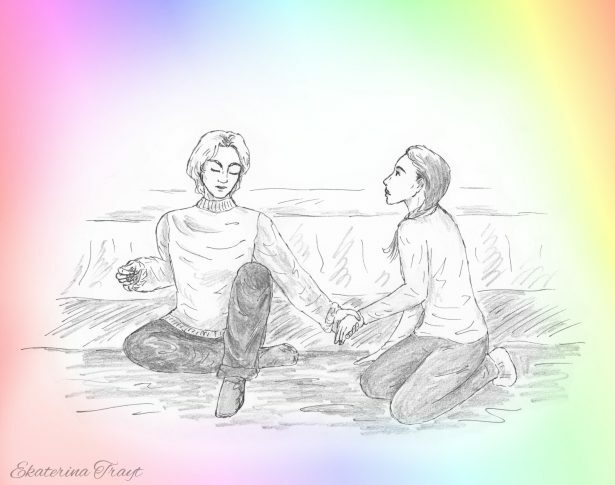 Throughout the book, Tyri and Quinn share many musical moments whether in rehearsal together or while hanging out. During one particular scene, a scene which marks a major turning point in their relationship, Quinn is at Tyri’s house and discovers her vintage CD collection. They spend the afternoon together listening to Tyri’s eclectic collection spanning several decades and dozens of styles and Tyri’s discovers another side to Quinn. For this year’s Scavenger Hunt, I’m sharing a playlist with some of the songs Tyri and Quinn might’ve listened to that afternoon. Sadly, few people can experience the music the way that Quinn does, but we can still listen to and appreciate compositions from Beethoven and The Beatles, Scriabin and Nirvana. Happy listening! Click here for playlist! 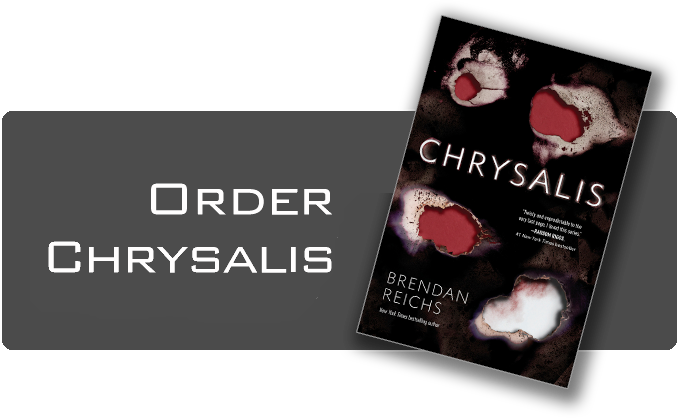 And don’t forget to enter the contest for a chance to win a ton of books by me, Brendan, and more! To enter, you need to know that Brendan’s favorite number is 2. Add up all the favorite numbers of the authors on the red team and you’ll have all the secret code to enter for the grand prize! Suzanne’s content was awesome. 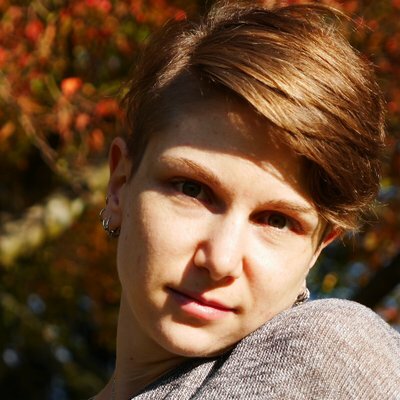 To keep going on your quest for the hunt, you need to check out the next author, Abby J Reed. You are the first winner! Congrats. Check your inbox for an email! Unbelievers Vampire Weekend. Thank You! #4 is Unbelievers by Vampire Weekend. Thanks! #2 is Spirits by The Strumbellas. Thank you for the chance. Thanks for the opportunity! #2 is Spirits by The Strumbellas. #2 is Spirits by The Strumbellas. Good luck everyone! The Strumbellas – Spirits! Thanks again. Hi! #2 is Spirits by The Strumbellas. Thanks for the giveaway! I enjoyed Nemesis need to find time to get to Genesis. Good luck to everyone! Number 2 is “Spirits” by the Strumbellas, love that song! I’m not going crazy right? Today is still #2 Spirits by the Strumbellas. I didn’t like, miss the new number somehow, I hope. The Strumbellas – Spirits. Thank you! it is Spirits by the strumbellas! Thank you for this opportunity and I wish you the best luck on your book!!! OOHhh!! I love this one!!! Not a number!!! Tricky, tricky!!!!!! #1, Ready to Go by Republica and #3, Way Down We Go by Kaleo which i mentioned before has the awesome perfect score dance on World of Dance!! (it was a shame that duo didn’t win, they deserved it but reality television is sadly not about actual talent). 3, Way Down We Go by Kaleo is my favorite, but 7 Pompeii by Bastille used to be a favorite. I’m not really a fan of the other songs. It’s under “continue the hunt”. He picks a number (or recently, some other direction to follow) and you have to find the blog hosting him, and look at the playlist and follow his directions. Todays directions are to pick your favorite song off his playlist. So you find the blog hosting him, and pick your favorite song. My fave of those songs is Pompeii by Bastille. My favorite is #7, Pompeii! The last song on the playlist is #10 Burn Hollywood Burn by Public Enemy featuring Ice Cube & Big Daddy Kane. Sadness. But thanks for the chance!